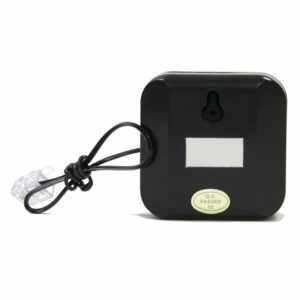 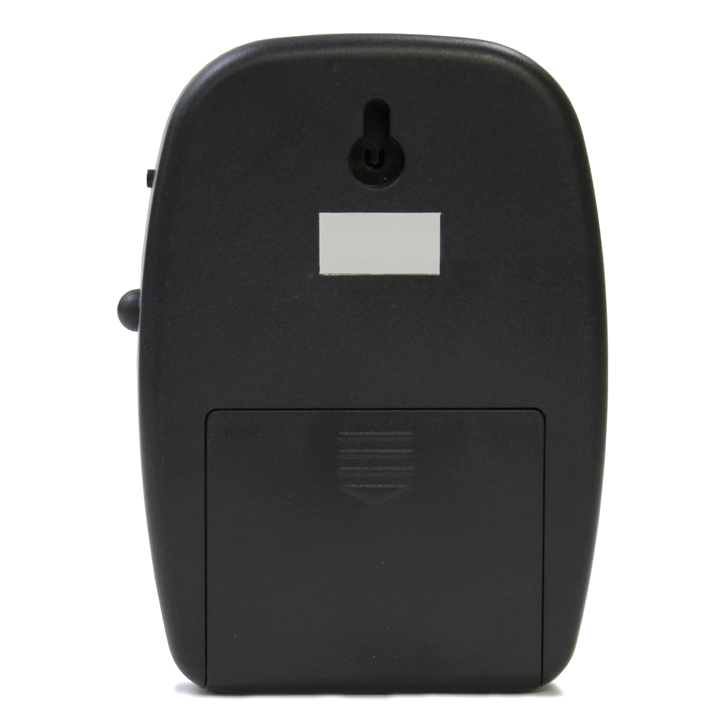 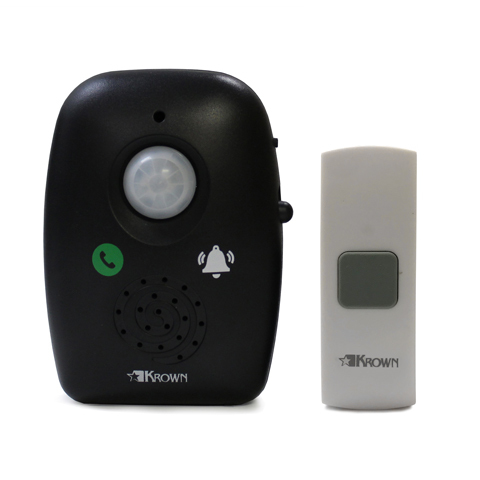 Wireless Door & Phone Alert Kit - Krown Manufacturing, Inc.
NEW! 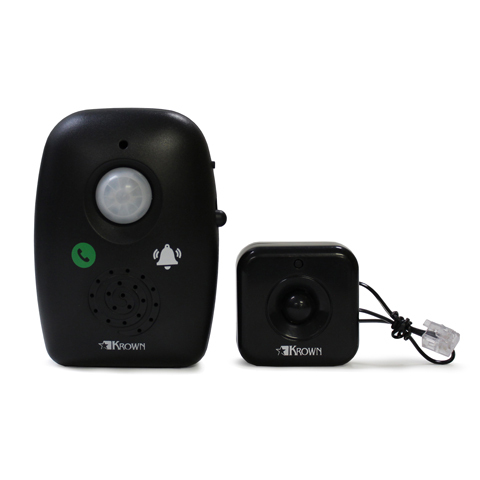 The Krown Wireless Door & Phone Kit offers visual and audible notifications. The multi-colored visual signal will let you know if someone is at the door or if the phone is ringing. The receiver flashes white for Door Notification and green for Phone Notification. 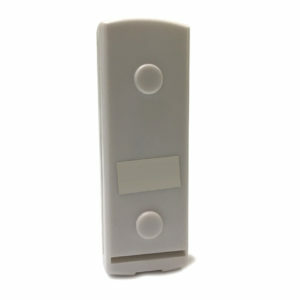 Choose from 18 different chime melodies. 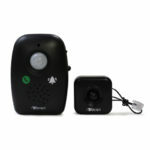 Use one or a combination of both visual and audible for notification. 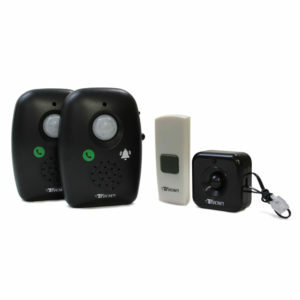 The system includes two receivers, one phone transmitter and one doorbell transmitter. Notification at an affordable price and that is easy to install.